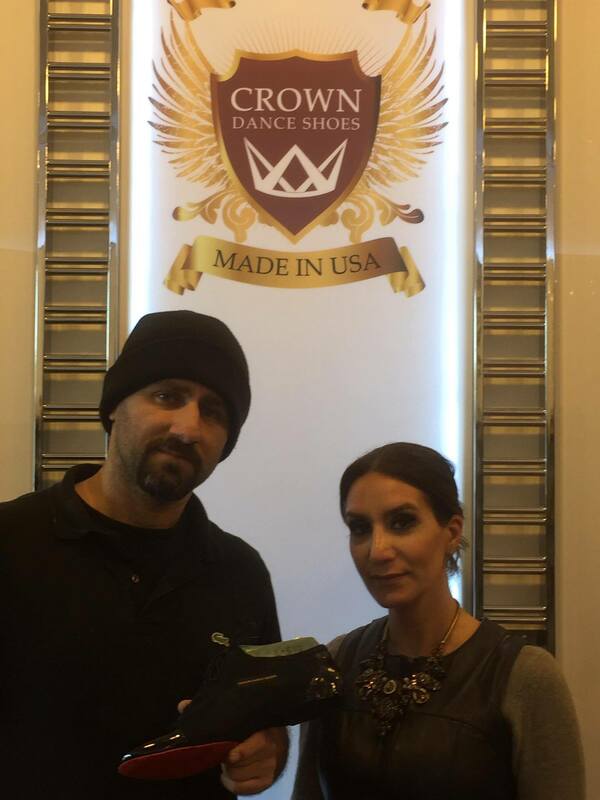 Our team has been lucky enough to get our ballroom and Latin dance shoes from Crown Dance Shoes for several years. They are amazing people and their shoes are wonderful! Nelli and Vahan Kharazyan own the store, which is located in Burbank. All their shoes are hand made. 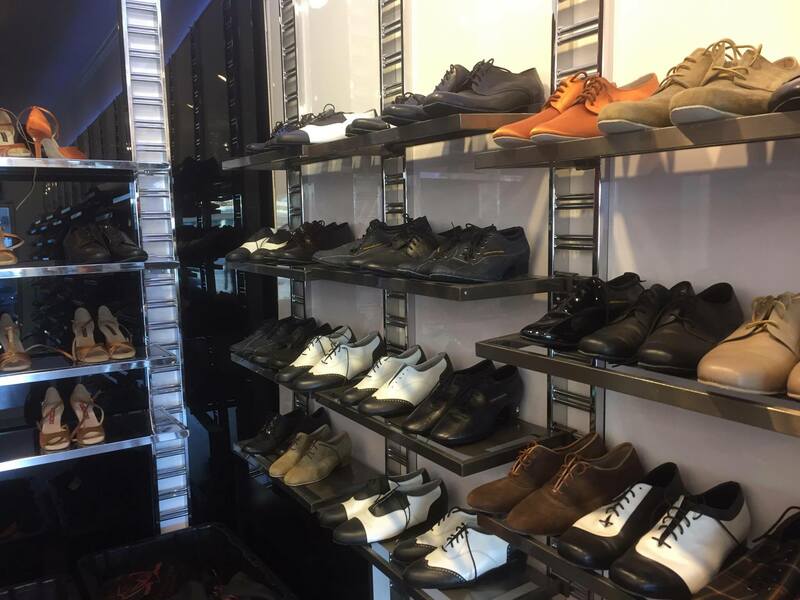 Their family works together to make each shoe starting with picking the perfect fabric. 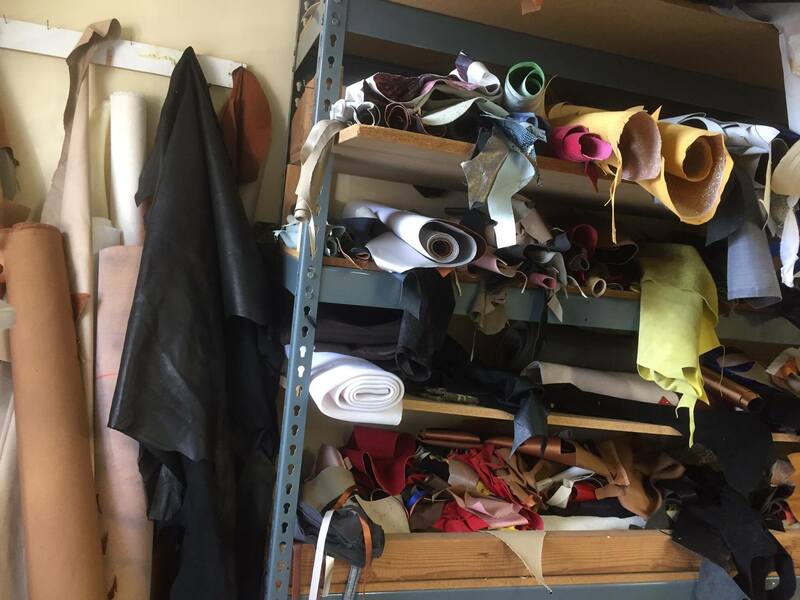 All the leather and suede used is hand picked to be durable and comfortable. They put a backing on the fabric themselves so that it lasts longer. Then the fabric is molded around the correct shoe mold. 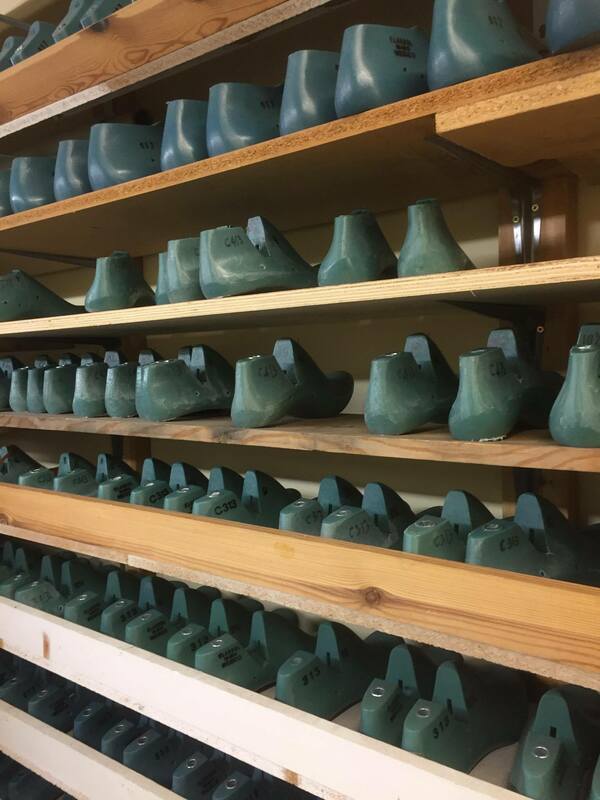 They have many different styles of shoes and each shoe mold is made by the family. 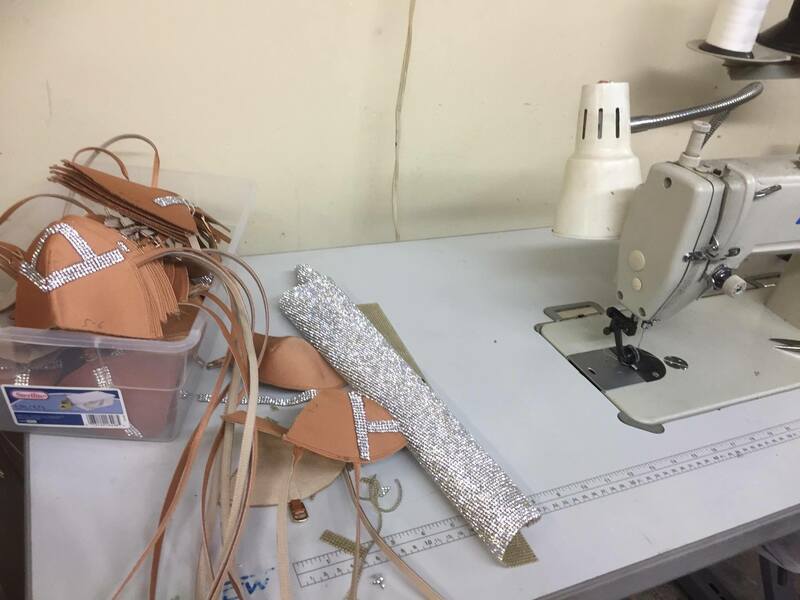 Next the heels are made in their shop and attached to the shoe. Finally Nelli adds the finishing decoration which is all stitched with a special sewing machine. 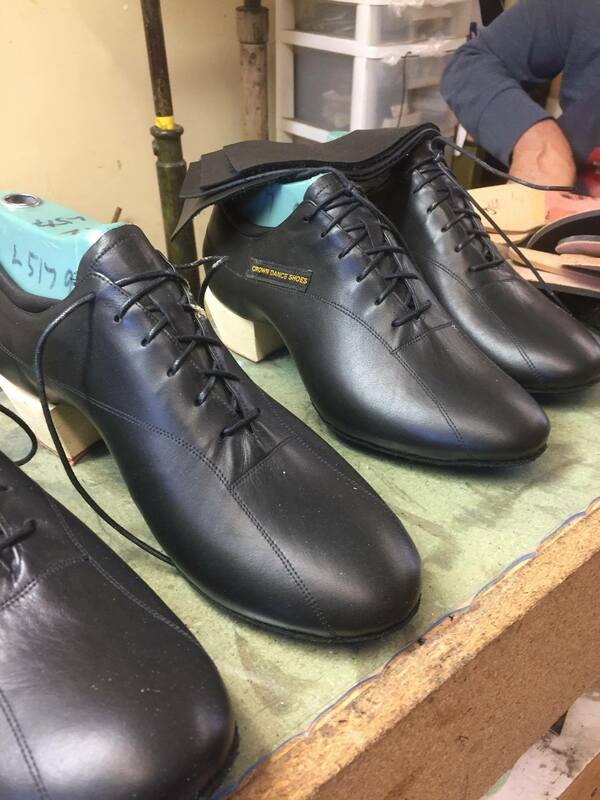 It is a process to make each shoe but they are devoted to making comfortable, durable, and elegant dance shoes. 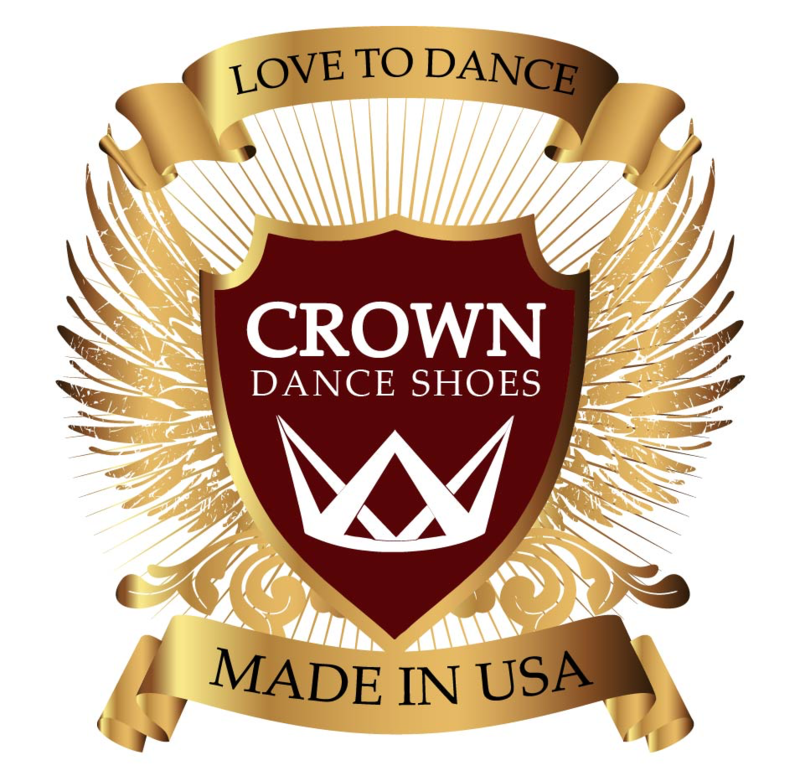 We love Crown Dance Shoes!